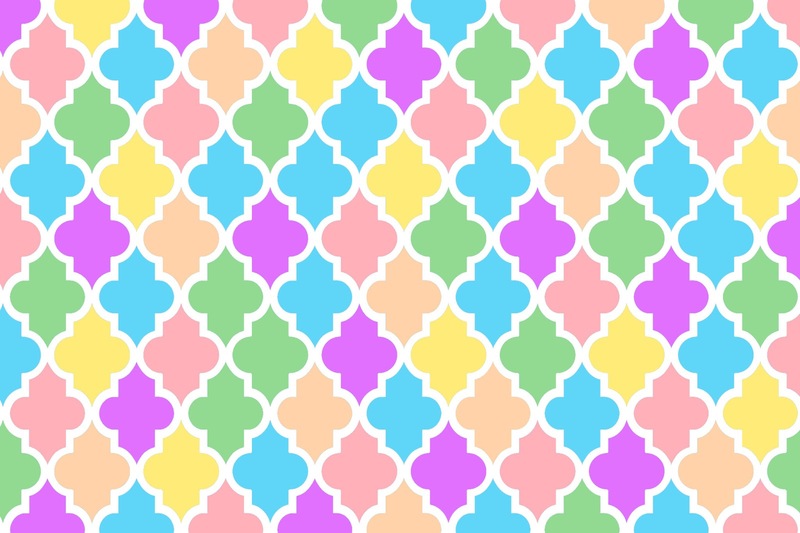 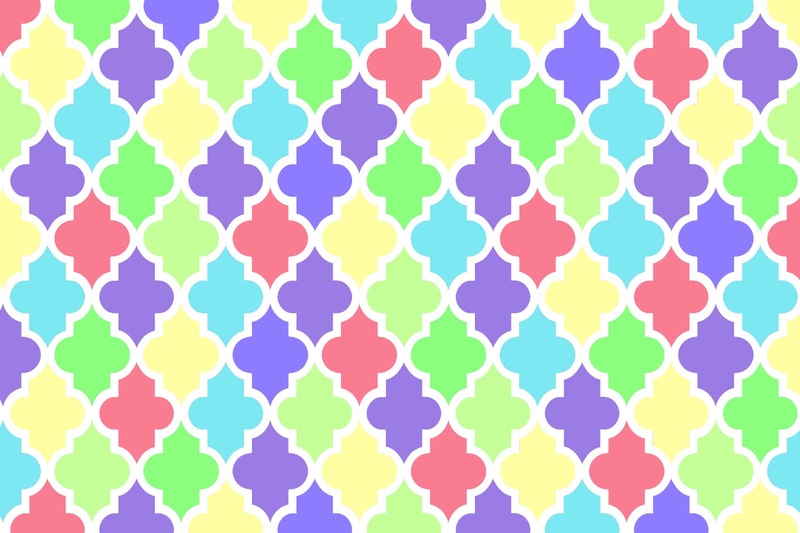 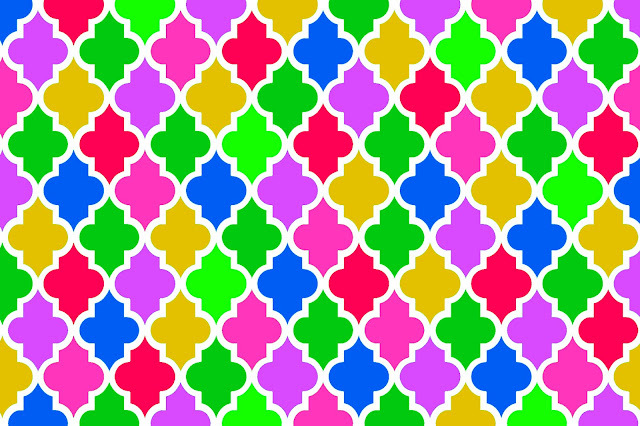 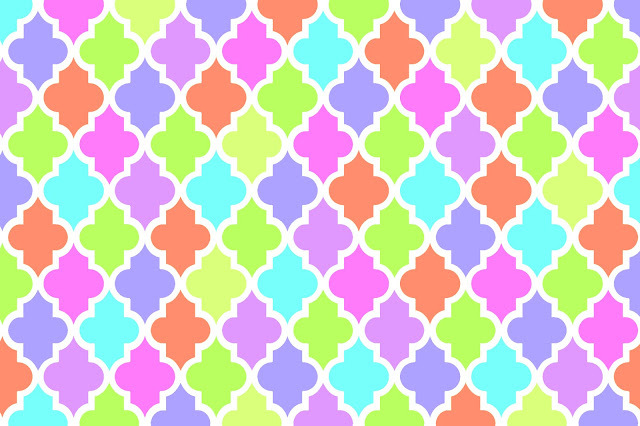 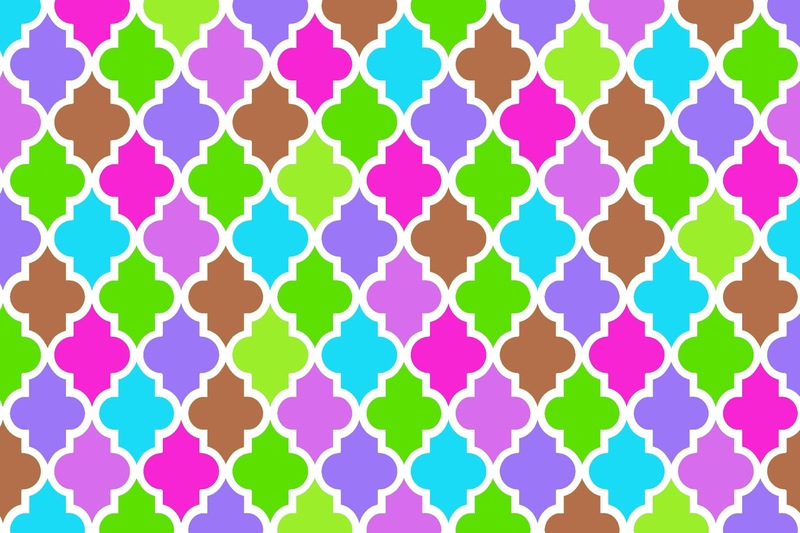 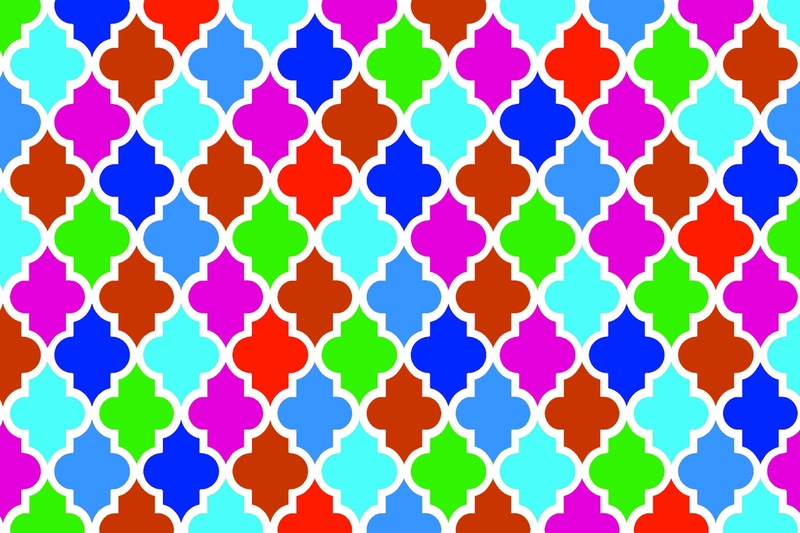 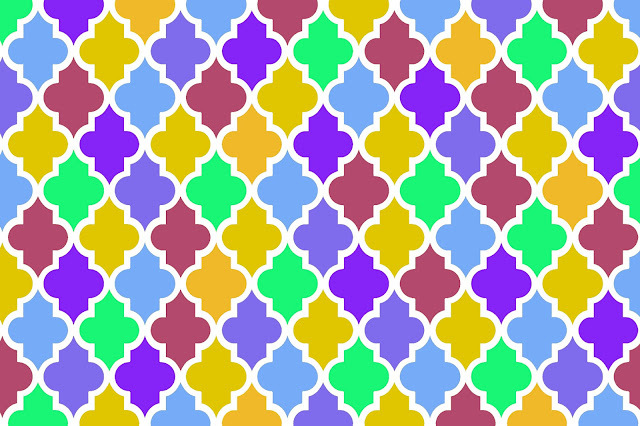 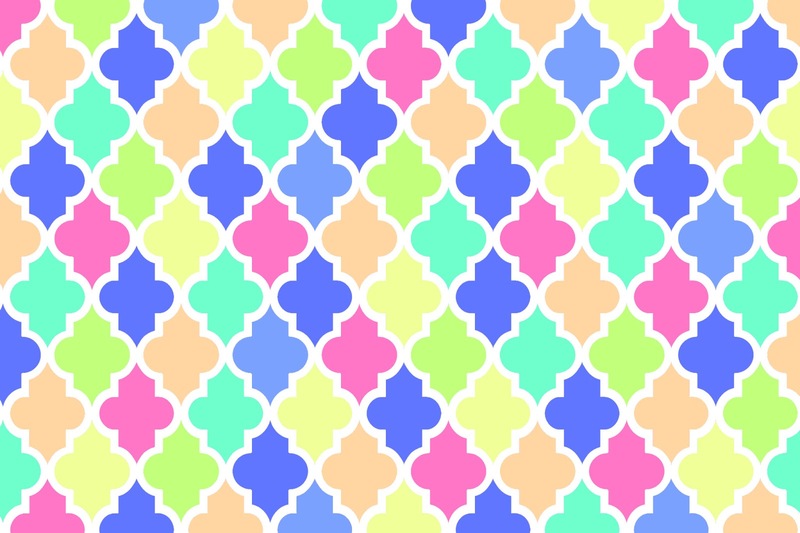 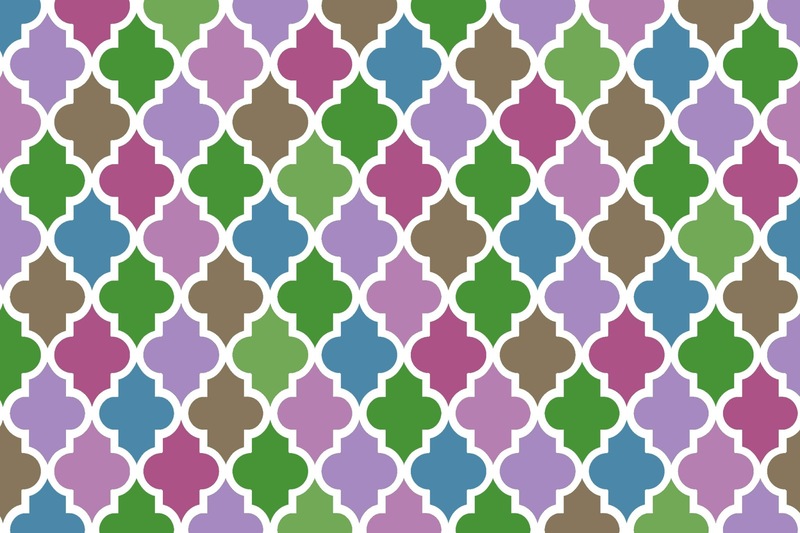 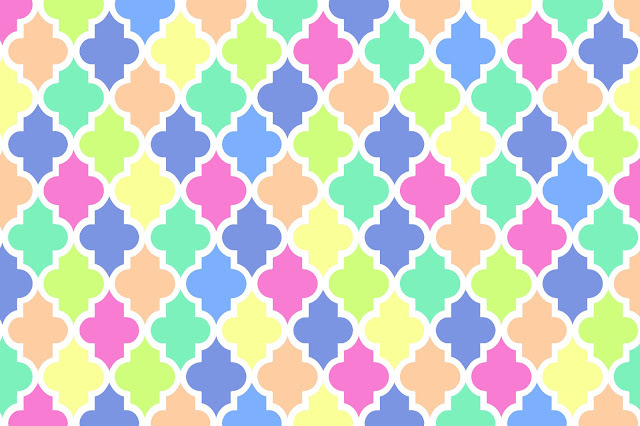 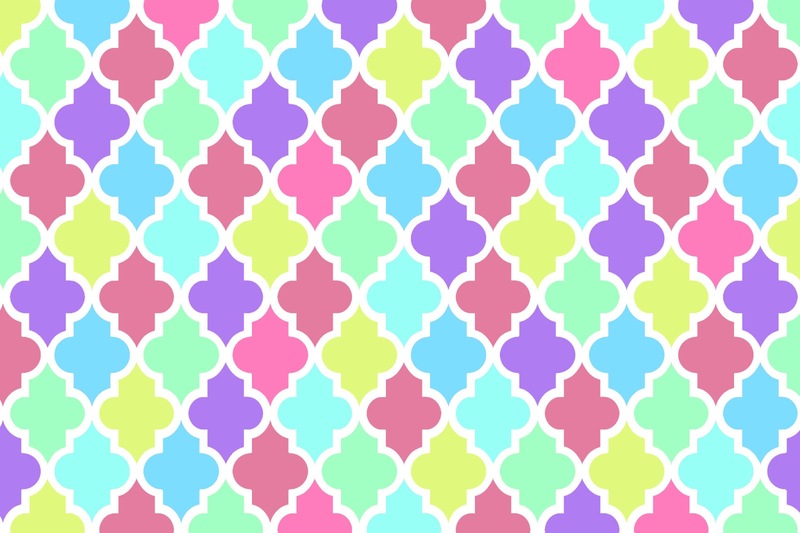 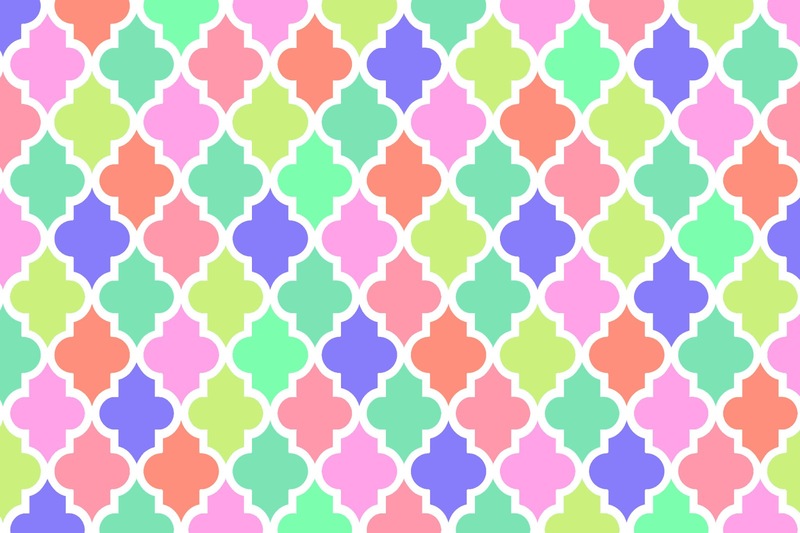 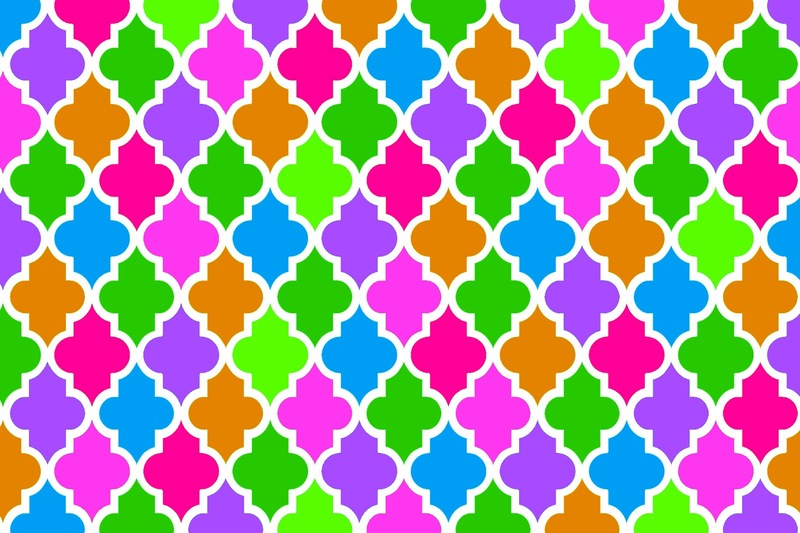 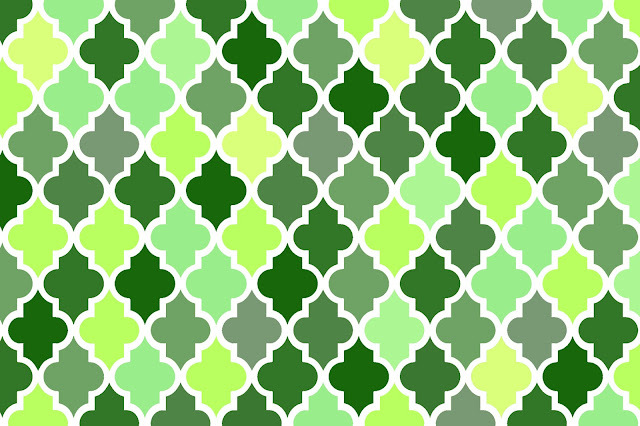 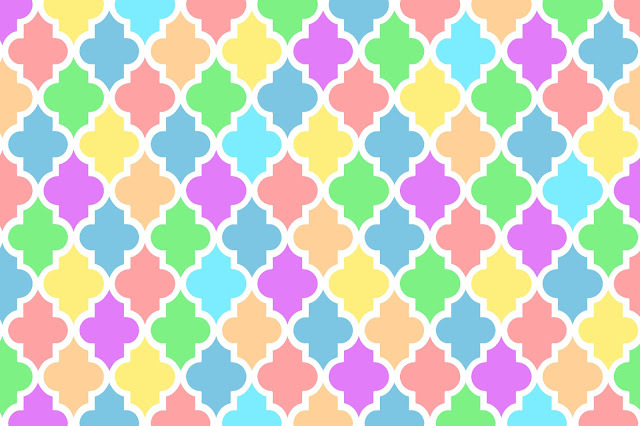 Doodlecraft: Wild Moroccan 1,000 Facebook Followers Background Freebies!!! 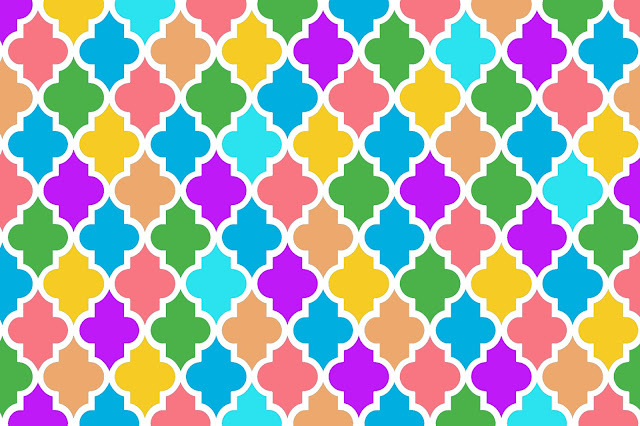 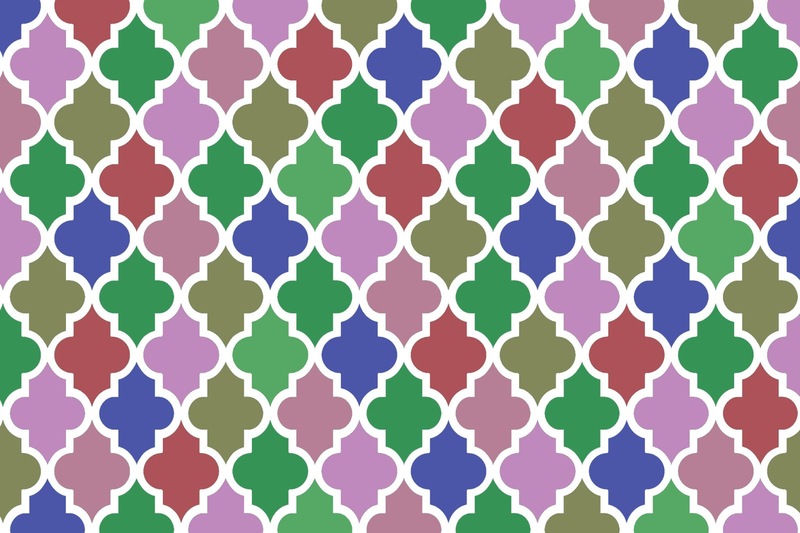 Wild Moroccan 1,000 Facebook Followers Background Freebies!!! 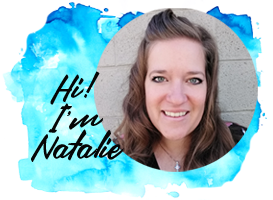 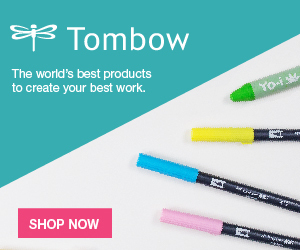 and wanted to say thank-you with a wild FREEBIE day! 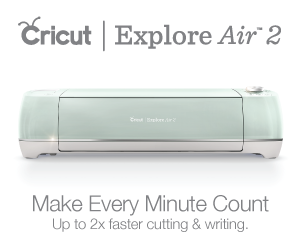 Right click to save off...personal use only...yada yada yada!